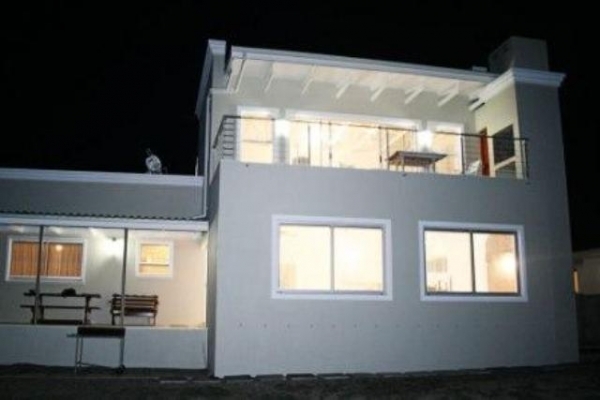 Fully equipped self-catering, four bedroom, four bathroom (3 en suite) cottage is situated, one house from the sea and is a two minute stroll to the local Sandbaai beach & local restaurant. We have the most amazing 180 degree breath-taking sea & mountain views from the upstairs, bedroom, lounge & balcony. All areas have ceilling fans. 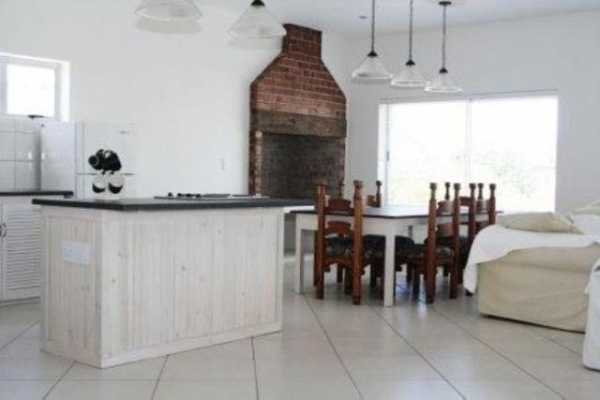 Three braai areas one indoor & two outdoor, all overlooking the sea. 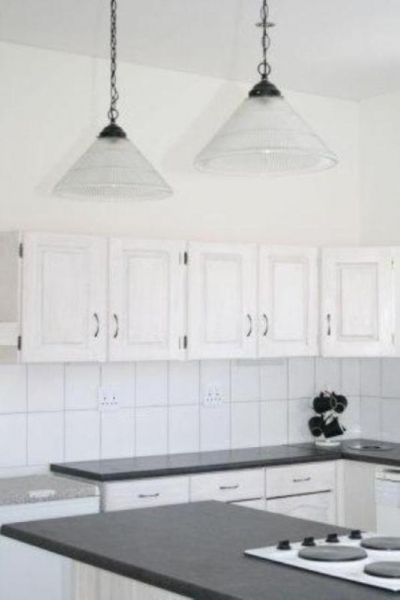 Enclosed garden, dishwasher, and washing machine, double lock up garage, TV/Mnet, DVD player, DSTV satellite dish (bring your own decoder). 2 Single beds for children or single adults. Guest shower-bath. 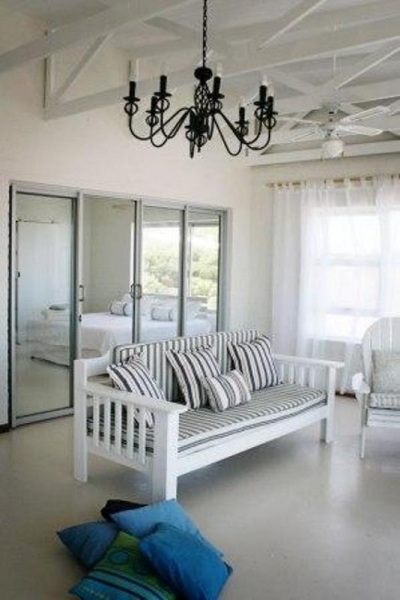 The Main bedroom is Upstairs with a king size bed ,with 180 degree view of the sea.